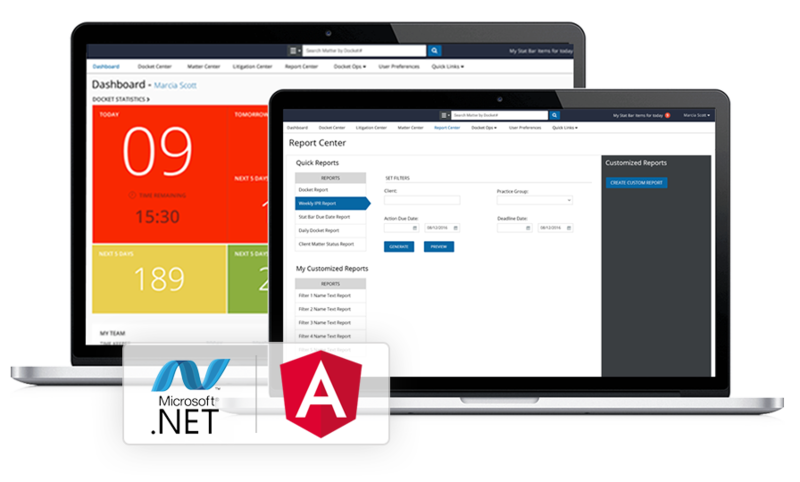 Transform the way your customers and workers interact with your business through best-in-class web solutions developed by experienced web developers. Credencys helps businesses deliver highly dynamic experiences to users by developing robust web solutions using the leading and latest web technologies. We build custom web applications, websites, content management systems, e-commerce portals, and responsive & mobile-friendly business solutions through end-to-end web development services. Credencys has a team of skilled web developers that create visually impressive and functionally robust web solutions to generate long-lasting benefits for your organization and your users. 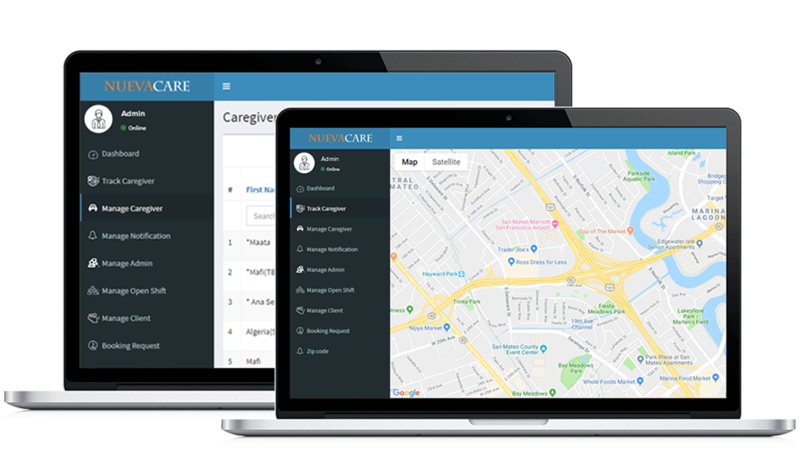 We work with varied front-end and back-end programming languages including .NET, PHP, Magento, WordPress, Zend, HTML5, Angular JS, Node JS, Sitefinity, ReactJS, and more. Why Hire Web Developers from Credencys? Hand over your project to experienced and qualified web developers who deliver compelling web solutions using advanced tools and technologies. Credencys has well-equipped IT infrastructure with fast internet connectivity to ​​​​​​​cater the technical needs of all types and sizes of projects. 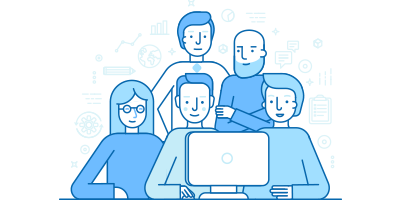 Leverage flexibility to scale up and scale down your team strength & switch from one engagement model to another at any phase of project development. To deliver the project on time, our Project Managers manage & assist the project team and keep you updated about project progress using agile methodologies. To deploy the project quickly and efficiently, we break down the project requirements into the sprints and release the defined sprints in the committed time frame. For the safety and security of your IP (Intellectual Property) & idea, we sign a Non-Disclosure Agreement (NDA) with you and have a legal agreement with our all employees too. Catering to your business goals & requirements by developing .NET based enterprise applications, e-commerce platforms, B2B portals, CRM, shopping carts, and more. Develop robust, scalable and performance driven web solutions by hiring skilled PHP developers who work with the latest PHP open source platforms and frameworks. Deliver rich, fast, and secure shopping experiences to your online customers by developing stable and ​​​​​​​future ready Magento e-commerce portals. Build a highly dynamic website where you can update your page content and design as per your changing business needs and customer expectations. Make business processes more efficient by selecting Zend for your enterprise applications. It allows you to perform multiple & difficult tasks in a very simplified way. Save your money and time for web application development using Node JS as it uses a single programming language for front-end and back-end development. Develop highly engaging web applications & interactive user interfaces with minimum effort, as React JS allows reusing the components of other applications with the same functionality. 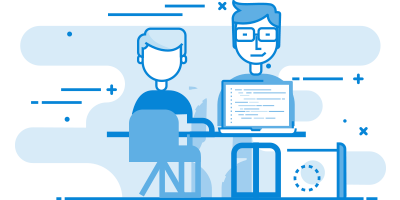 Hire Angular JS developers to build a website or web application that takes minimal loading time and delivers seamless experiences to end users. Deliver a better user experience across multiple platforms in a highly cost-effective way by harnessing the potential of HTML5 technology. 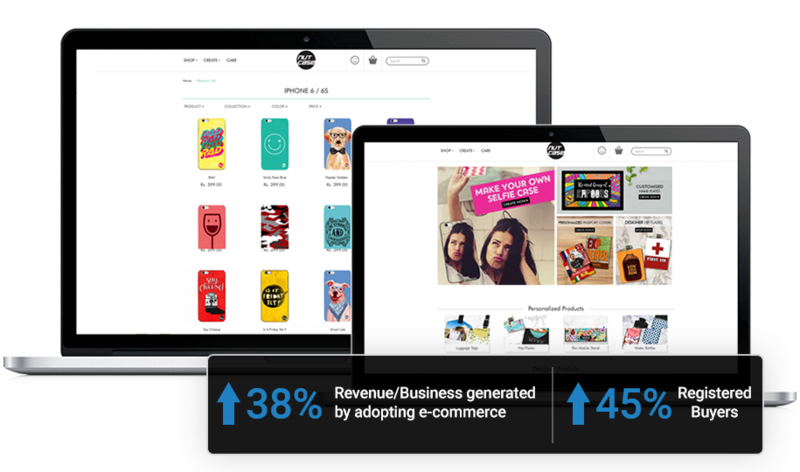 Create and manage content faster and more efficiently for your website, e-commerce portals, and social media using the intuitive interface offered by Sitefinity CMS. 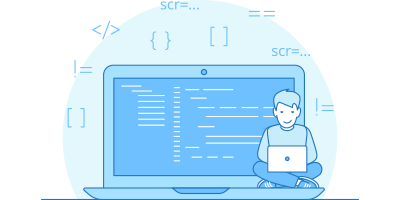 Hire Mean Stack developers from Credencys who have proven experience working with MongoDB, ExpressJS, AngularJS, and Node JS. Hire PimCore Developers to create a digital experience platform that contains the capabilities of CMS, e-commerce & marketing automation. 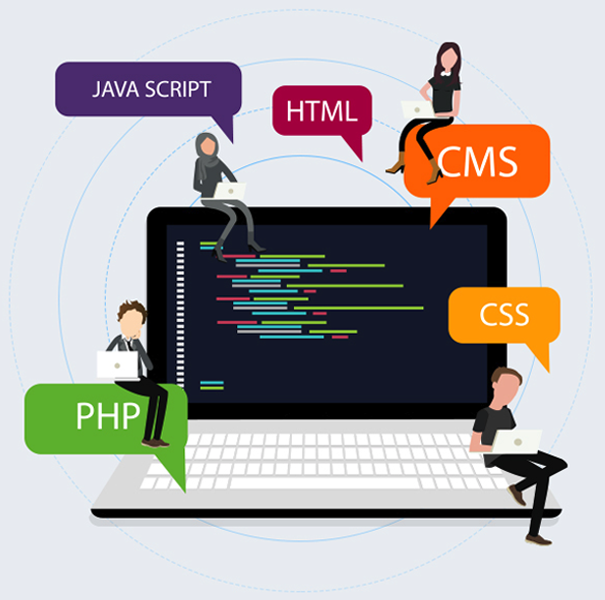 Credencys has a team of highly skilled web developers who work with all the leading technologies such as PHP, .Net, Angular js, Node js, Magento, WordPress, and more. Get access to our pool of developers by picking the most suitable engagement model as per your project requirements and budget. 01 How to find cost-effective web developers? You can contact Credencys, a Custom Software Development Company, as we have more than a decade long experience to work with varied industry verticals. At Credencys, we have a team of technical experts, who keep adopting the latest tech stack, to develop the best web applications for small to large scale organizations within their budgetary constraints. 02 How does it cost to develop a web application? Pricing of web development varies according to project requirements. The simplex web solutions need fewer features so that it requires less time and efforts. Naturally, it costs less. Complex web applications require various features, functions, integration, and technologies that directly increase the development time, efforts, and of course the cost. 03 How to choose a full-stack web development company? To find the technically efficient web development company, you need to explore their experience and work in your preferred industry or technology. Credencys has 10+ years of experience and worked with different types of businesses from varied industry domains.